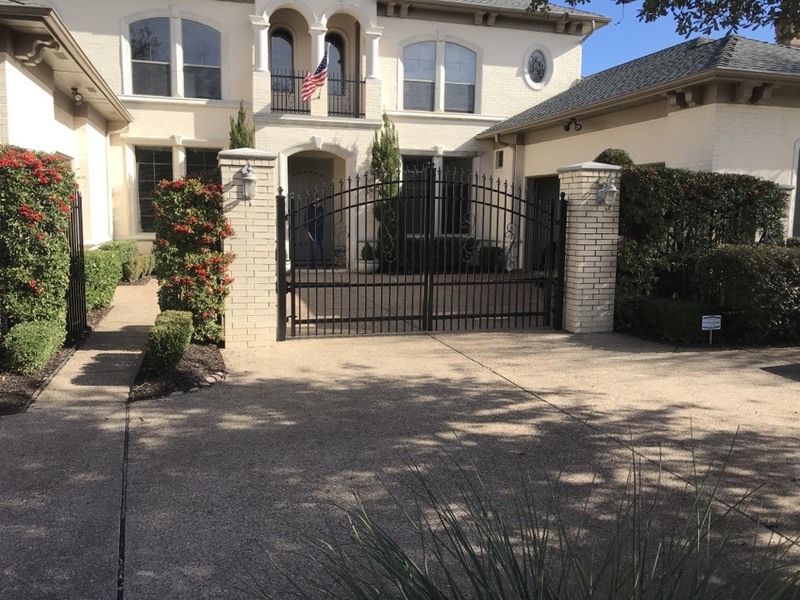 Titan Doors and Gates is the absolute best in service! I have used them twice now for both of my homes gate repairs! Hands down the only company I will ever use. 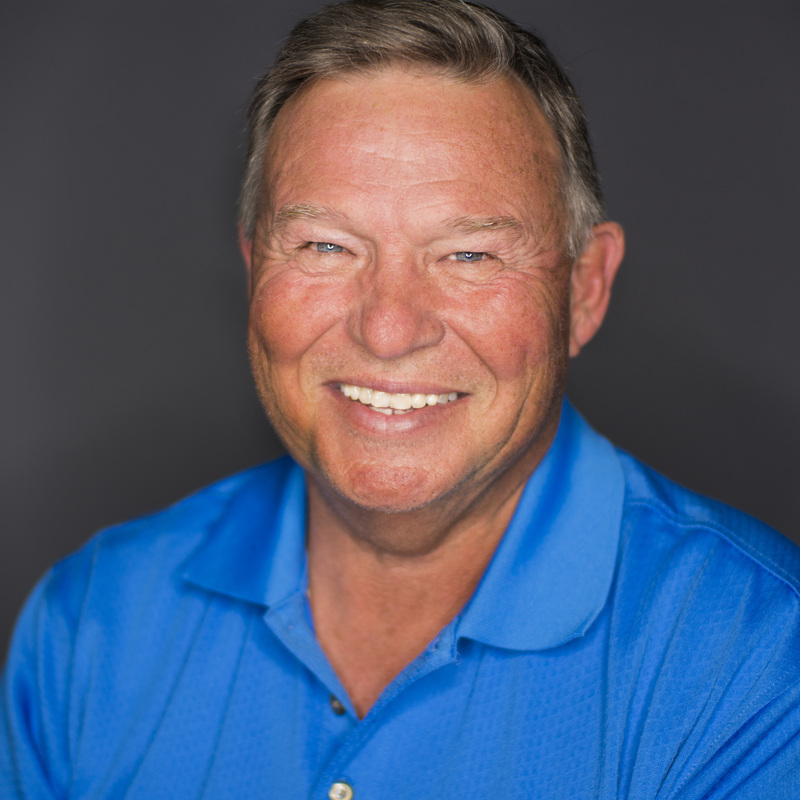 They are very quick to respond to your needs and provide top quality service with a smile! Friendly, helpful, quick and reasonably priced. Great service! Charged me far less than his diagnostic charge. 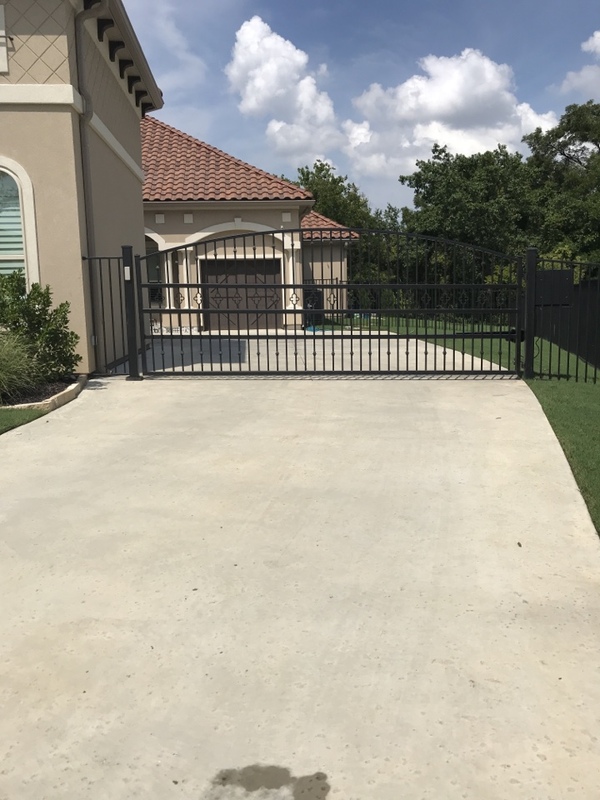 TITAN diagnosed and repaired a double gate with an older US Automatic operators in Colleyville TX. We uncovered several related electrical issues, but the system is now realigned and working every time a remote is used. TITAN removed and rewelded the main actuator arm bracket at the hinge post for proper allowable gate open/close range. We painted new weld areas & adjusted the travel limits properly. Gate now works effortlessly and EVERY time the owner pushes the Remote. 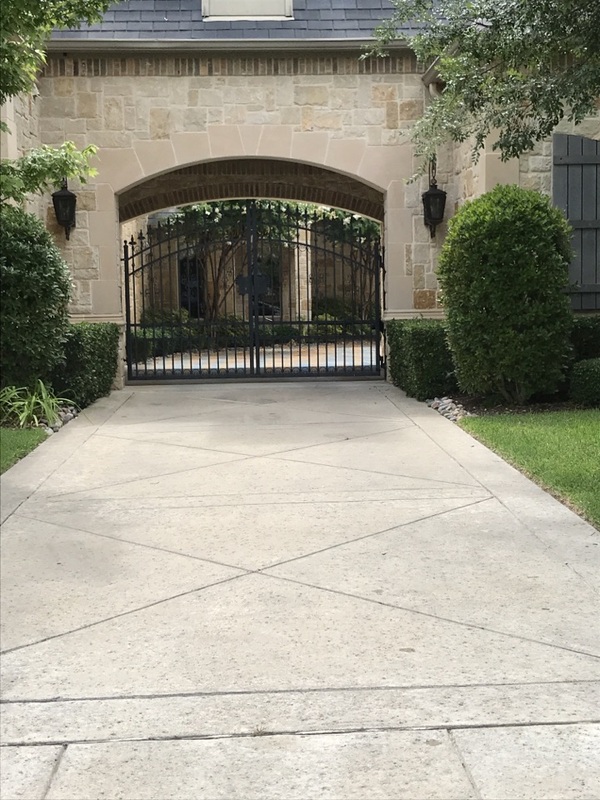 TITAN was asked to look at a double electric gate setup that we can help make work more effectively at a Business in Colleyville TX. We replaced damaged travel limits on a US Automatic system that had frozen up over time. 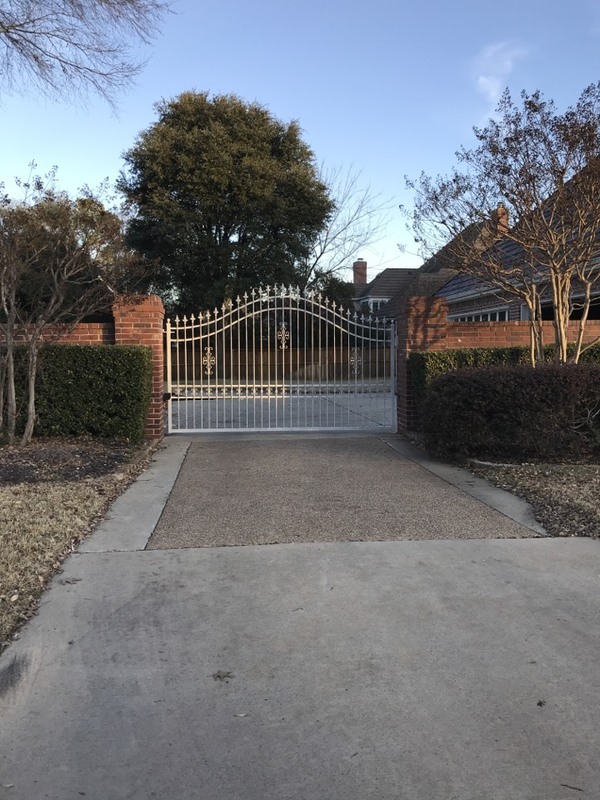 This beautiful Automatic iron gate works in Colleyville works like new again. 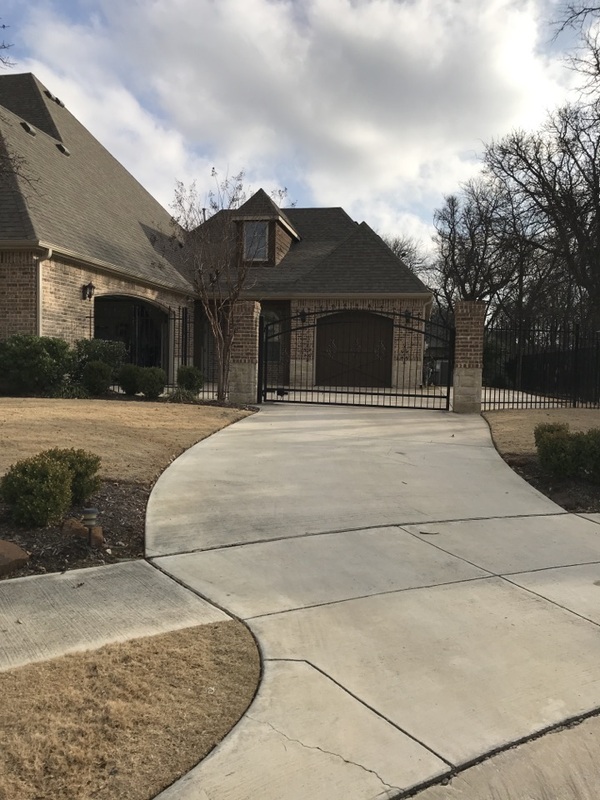 Impact caused a fuse to trip and limits to change on a fairly new US Automatic electric driveway system. TITAN quickly identified the issues & completed repairs/adjustments in approximately 1/2 hour. The automatic gate is working perfectly again! TITAN was called to Colleyville and found no power to a gate control board. We found the issue & repaired it quickly. Tested the US Automatic system again & got it working correctly. Found an electric power issue to a US Automatic Control Board in Colleyville. Reconnected electric leads & re-tested found problem is solved. Gate fully operational again. 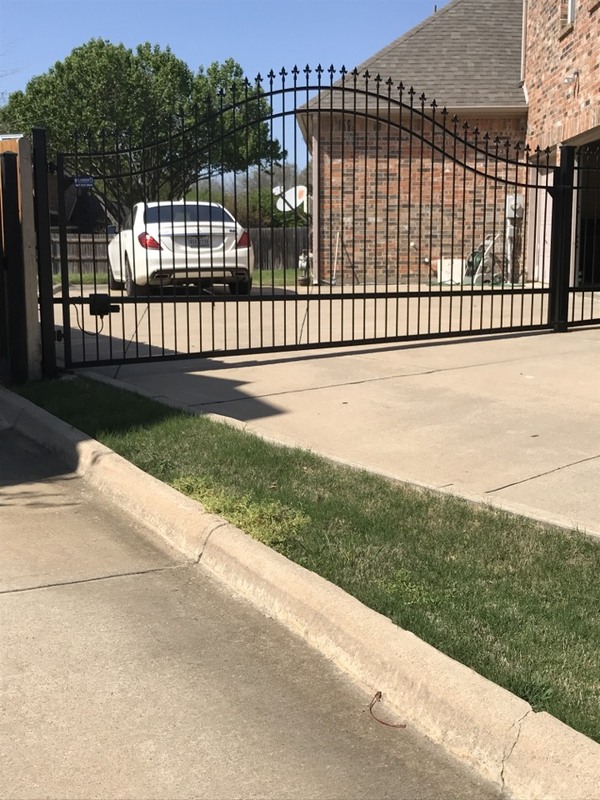 Installed a new LiftMaster Solar Automatic Gate System in Colleyville today. 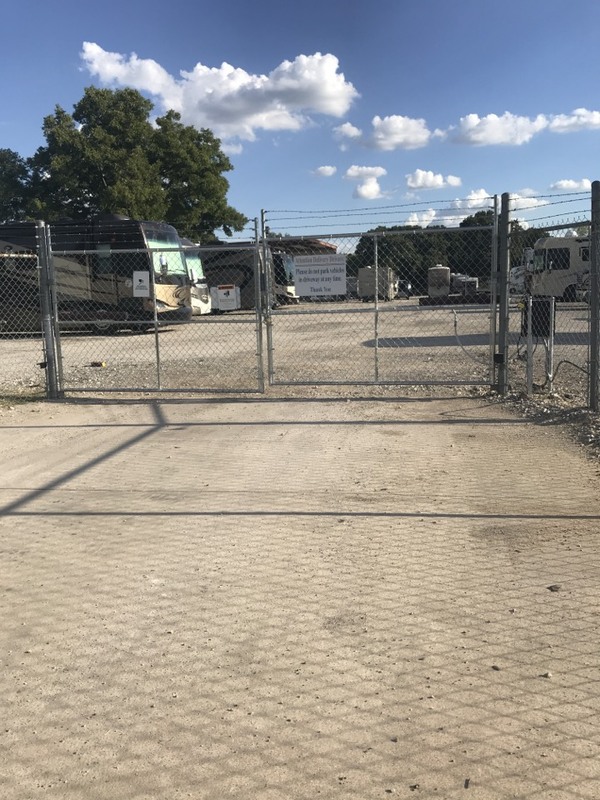 They are so quiet you have to see it to believe it’s really moving the gate.